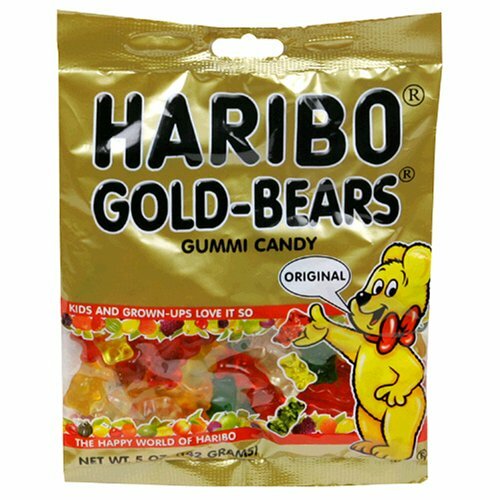 No, no sorry not this delicious type of Gummy Bear. The boys have been listening to various dance/ techno music lately on Pandora while we are working on their school work. They have various channels they have created and one tends to play a gummy bear song. The silly song is now stuck in my head. You can go watch the song on YouTube just follow the link below. See if you don't end up with a gummy bear stuck in your head.